can not occur between connecting wire before you turn on the power. 2. 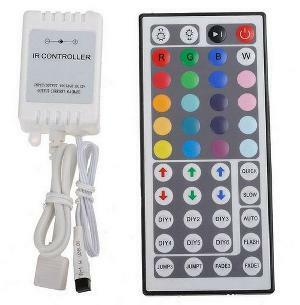 Operation: you will receive infrared remote control in front of infrared receiver to ensure that there is no barrier between the remote controller and receiver.